Summer is here and the heat is on, so what better way to spend a lazy summer day than to have your family cool off with a dip in the pool. Good thing there are many places to visit for a dip. Here are some of them. There are no shortage of convenient YMCA centers with pools that not only offer recreational activities, but also training for your kids. 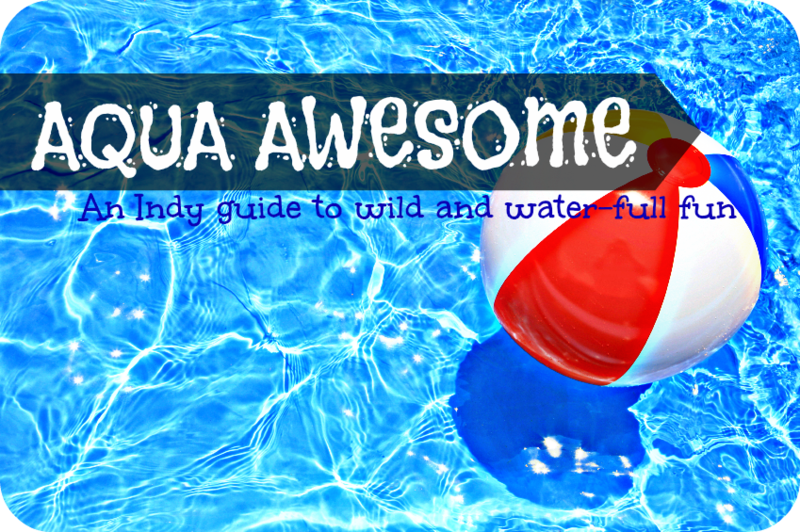 In Indianapolis, you can enjoy Arthur Baxter YMCA’s two outdoor pools with a zero-depth entry wading pool. It also offers a double flume slide and eight lanes where you and your kids can train and swim laps in. If you would enjoy more in a private area, they also have an indoor pool. While in Arthur Jordan YMCA, you can enjoy indoor and outdoor pools with a splash pad with it. At the Benjamin Harrison YMCA, on the other hand, your kids can feel like a champion as this is where swimmers for the 1987 Pan American Games practiced. Fishers YMCA boasts of five pools all for everyone’s enjoyment. It offers an indoor pool, an indoor fitness pool, two outdoor pools, and a kiddie pool. The Hendricks Regional Health YMCA in Avon also has both lap and recreational pools. With all these pools, adults and children will never feel left behind as they can all find a place to enjoy a dip in its different pools. It is a venue with lots of activities and wellness events designed to promote a healthy body and mind. It aims to promote healthy families by offering wellness, aquatics, sports, dance, arts, enrichment, child watch, and family programs for all ages. Day passes are available at select locations so make sure to call the location you’re wanting to attend in advance. Even if not, you can visit with an existing member, or purchase a month’s family pass. Other options include The Waterpark at the Monon Center in Carmel which offers water slides, a lazy river, plunge slides, a wave rider surf simulator, and a unique water wall. It provides cabanas for families who wish to spend their whole day at the park. Day passes can be purchased for this fun and fanciful location. Perhaps the best deal with the most features is The Plainfield Recreation and Aquatic Center, which features a tropical themed waterpark called Splash Island. It provides loads of fun through its 900-foot long lazy river, three water slides, a diving well, interactive areas, plenty of deck space and grassy areas for sunbathing. The recreation center is additionally a one-stop shop offering basketball courts, fitness center, indoor play area, and, in case you have so much fun in the pool you just don’t want it to end, they also have a year-round indoor water park with a two-story slide, and lap lanes. Finally, you could look into specialized facilities like Caribbean Cove or community pools, such as the Forest Park Community Pool. Whether outdoor water parks or indoor private pools, spray grounds or a few small beaches, like Morse Park Beach in Noblesville — you just can’t take the fun out of swimming. How can you beat family bonding time, which is both healthy and relaxing? So go ahead, bask in the sun!